Our Grade 5/6 students are heading to Ballarat and surrounds for an educational tour of the gold rush era. Our Grade 3/4 students will be attending an outdoor adventure camp at Forrest Edge. 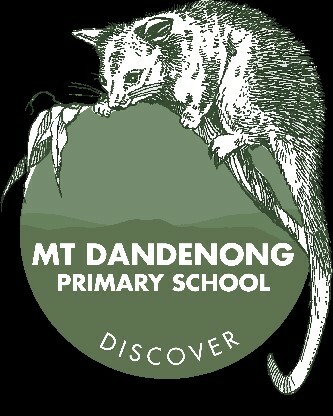 Our Grade 2 students enjoy their first school camping program experience with an overnight outdoor adventure camp to Mt Morton in Belgrave.